Experian Boost helps by giving you extra credit for the utility and mobile phone bills you're already paying. Until now, those payments did not positively impact your score. 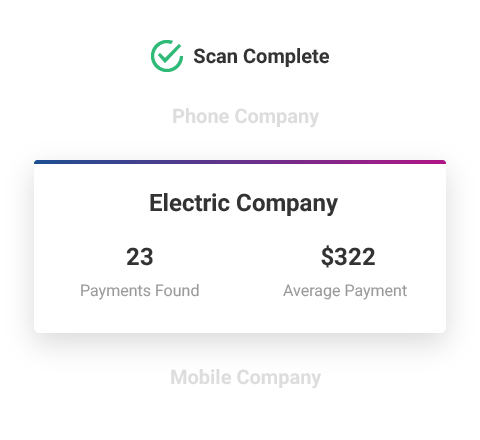 Connect the bank account(s) you use to pay your bills. Your information remains private. Choose and verify the positive payment history you want added to your credit file. 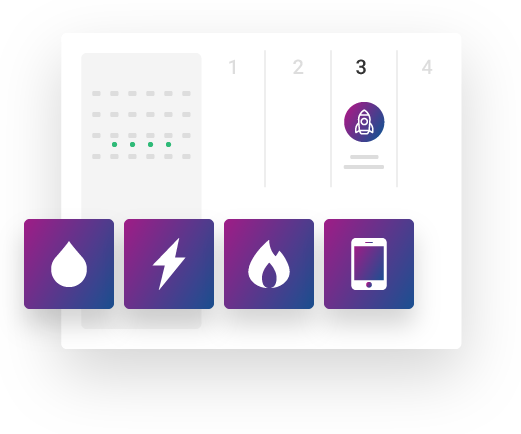 See your boost results instantly. How is Experian Boost different? Experian Boost is completely free and can increase your credit scores fast by using your own positive payment history. It can also help those with poor or limited credit. Other services such as credit repair may cost you thousands of dollars and only help remove inaccuracies from your credit report. View the specific positive and negative factors that impact your FICO® Score. Your credit score is calculated from the information found in your credit report. See the factors influencing your FICO® Score, including payment history, amount of debt, credit history length, amount of new credit, and credit mix. Get FICO® Score tracking powered by Experian data with notifications when changes occur. With an interactive FICO® Score tracker, you can visualize your progress over time and receive customized alerts when your score changes. You’ll also see the specific score factors that are impacting your FICO® Score. 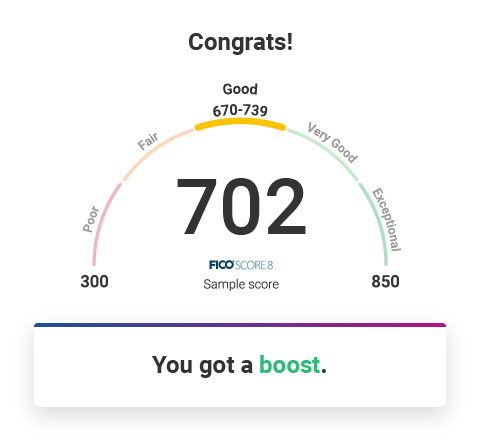 Boost your FICO® Score* instantly for free.